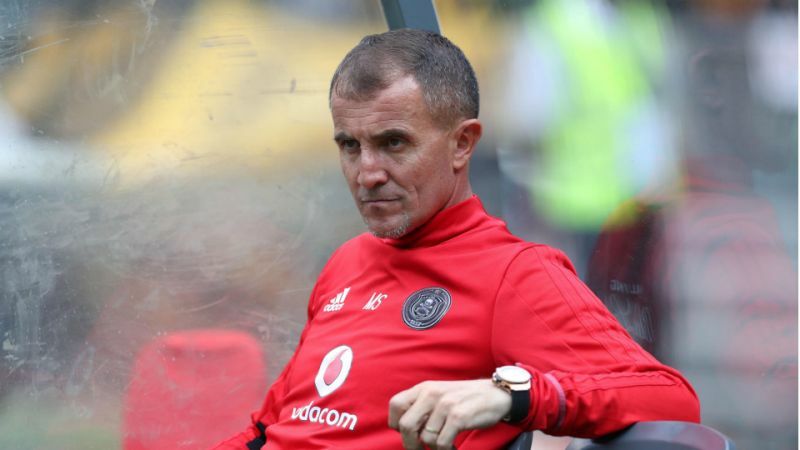 Orlando Pirates coach Milutin Sredojevic has revealed Esperance changed the kickoff time of Tuesday’s CAF Champions League tie due to the Soweto derby. Pirates are set to face the Tunisian giants in a CAF Champions League Group B encounter at the Stade Olympique d’El Menzah. ‘Micho’ believes this is due to the proximity of Saturday’s clash against Kaizer Chiefs which ended 1-1. “It’s important to note that, without making excuses, the Derby really takes a lot out of us emotionally, and when giving everything in one match it’s tough to go into the next. “But believing in the work we’re doing and the players we have, I can assure you we shall squeeze them like the last drop out of a lemon in order to represent the country in the best possible way and get the best result in order to keep us in contention for the next stage.